What is the difference between comets and asteroids? 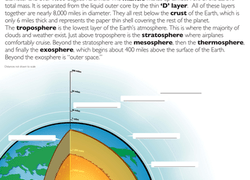 Find out with this stellar space science worksheet! Help your child get to know an elementary element with this handy worksheet on nitrogen. 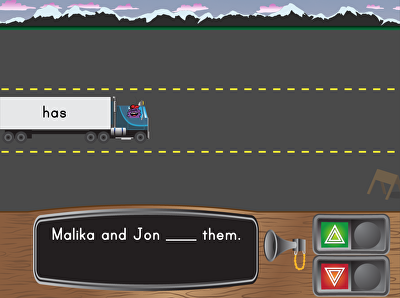 Kids strengthen their subject-verb agreement skills with this fun truck game. 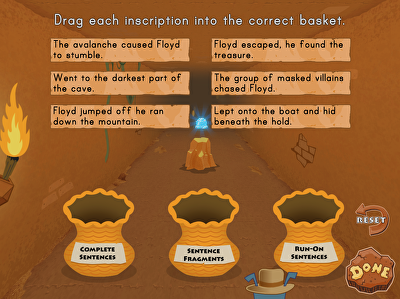 In this fast-paced treasure-hunting game, kids identify and construct complete sentences, learning to avoid sentence fragments and run-on sentences. Practise identifying and using verbs in the past, present, and future tenses as well as their progressive forms. 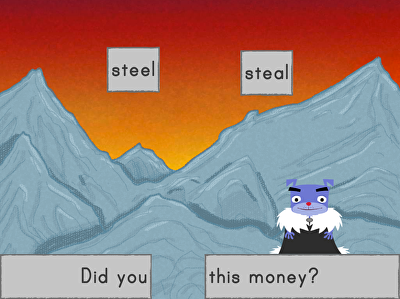 Kids practise putting apostrophes in irregular and commonly misspelled nouns in this sea-themed game. Explore one of the great mysteries of the universe with this space science worksheet on black holes. Teach your students to write a simple summary using an easy-to-follow set of keywords. This vocabulary exercise will help your child recall how to spell some tricky, high-frequency words! What's up with prepositions, anyway? Help your fifth graders get a leg up in grammar. 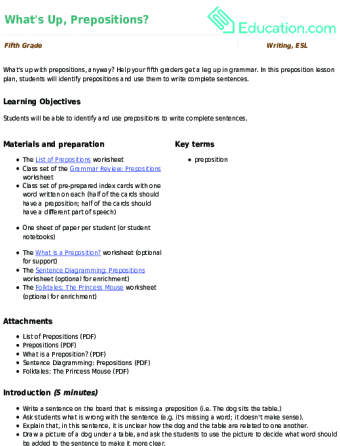 In this preposition lesson plan, students will identify prepositions and use them to write complete sentences. Did you know there are over 200 bones in the human body? 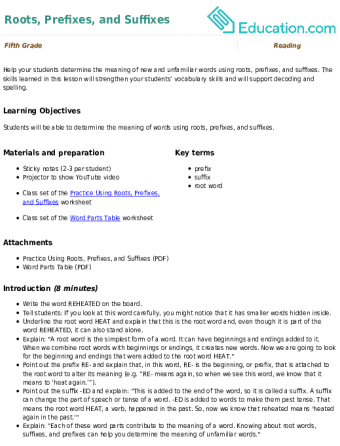 Learn more about the human skeletal system with this diagram and info sheet! Get spooked with a zombie fill-in-the-blank story! 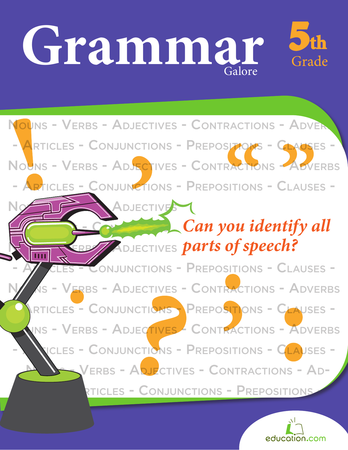 This exercise helps kids review parts of speech and grammar. Why do zombies love brains? Find out with this collection of fun facts and a colorful diagram of the brain. 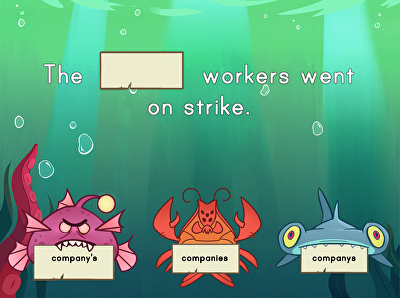 Give kids the opportunity to display their knowledge about homophones by inputting words into sentences with this wall-building game. Fifth graders read the paragraph about sharks then use reading comprehension skills to write the main idea and their own concluding sentence. Help your students determine the meaning of new and unfamiliar words using roots, prefixes, and suffixes. The skills learned in this lesson will strengthen your students’ vocabulary skills and will support decoding and spelling. You have over 600 muscles in your body! Kids can try this muscle anatomy word search featuring 14 important muscles.